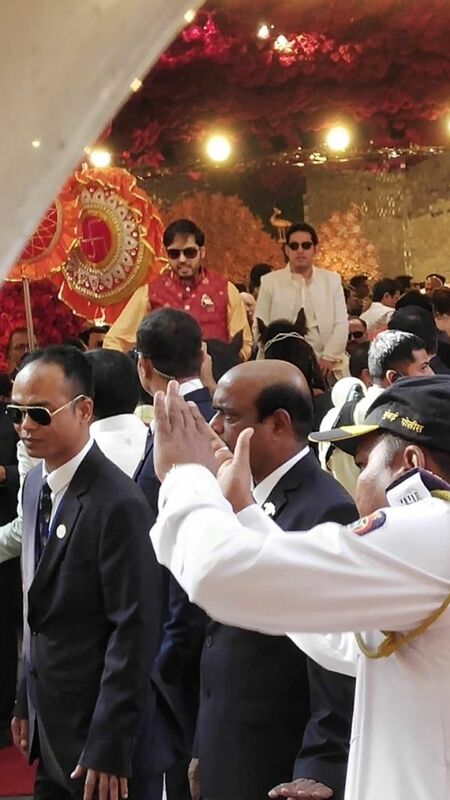 The much-awaited Ambani wedding has finally kicked off and how. After God knows how many sangeets and dance performances by the biggest names in Bollywood and Hollywood (yes, we mean Beyonce), the Big Day has finally arrived when Isha Ambani is going to tie the knot to her betrothed, Anand Piramal. 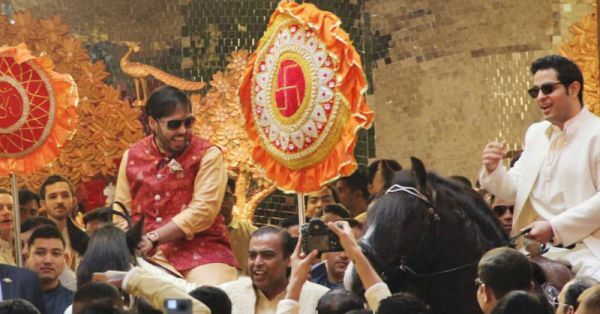 This just in, the baraat has arrived at the Ambani's Mumbai house, Antilia, and we can't get over the style in which the Ambanis welcomed them. Now, according to the Indian tradition, the groom comes on a ghodi (female horse) to the wedding venue. The bride's family welcomes them at the doorstep. It's a whole big thing. But the Ambanis being the Ambanis took it to the next level. 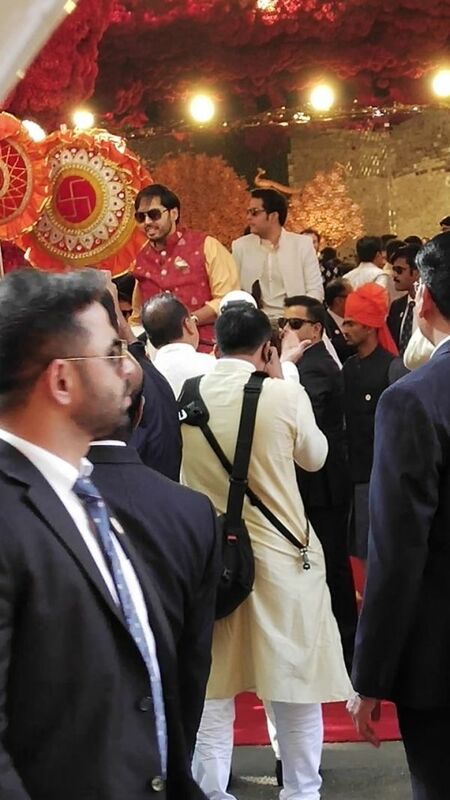 Isha's brothers Anant and Akash came to welcome the baraat on ghodis! Don't believe us? We have all the pictures for you. 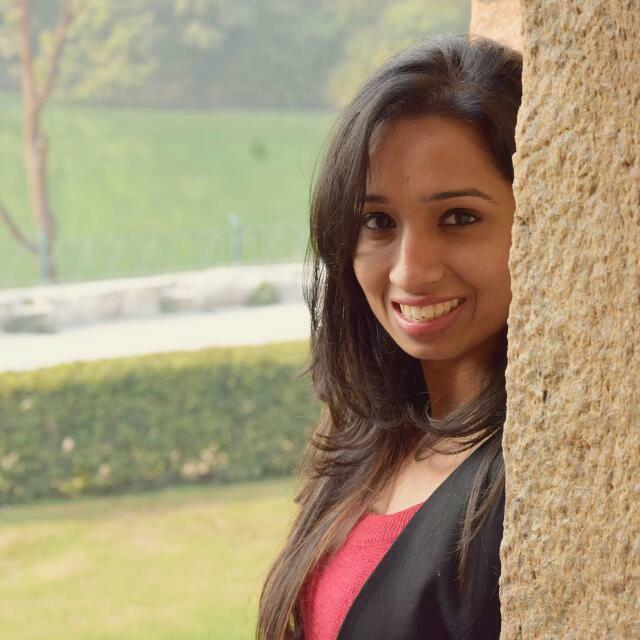 Here are more pictures and videos from Antilla. If the Ambanis are welcoming them on a ghodi, we wonder how Anand Parimal will enter. Maybe a unicorn? You tell us.